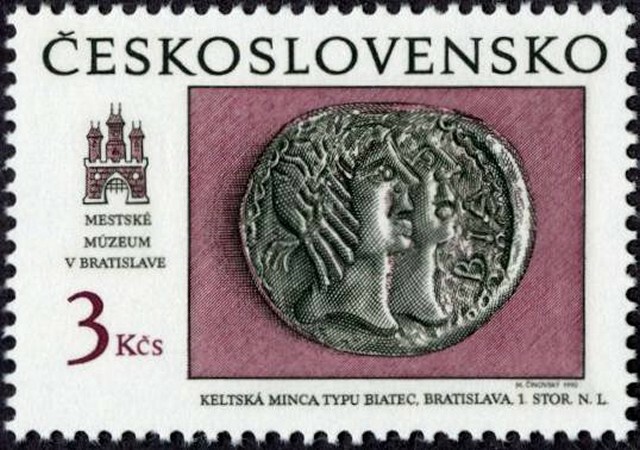 Type of Double-Headed Celtic Coin, Bratislava, 1st Cent. A.D.
Keltská minca typu biatec, Bratislava, 1. stor. n. l.